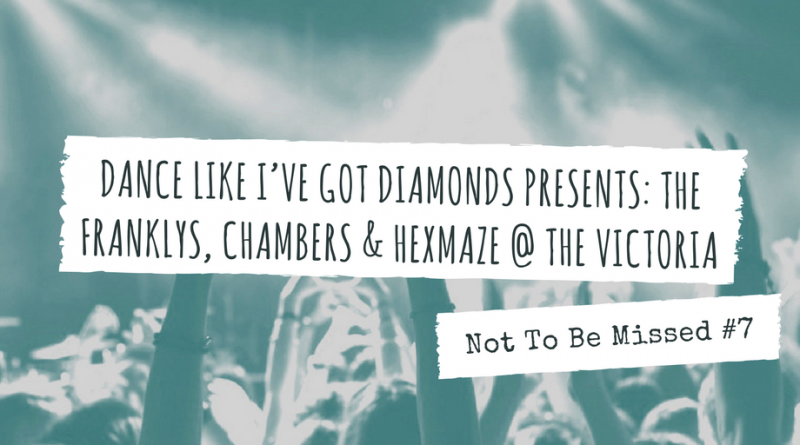 With a heavier lineup than their previous gigs, Dance Like I’ve Got Diamonds are back with their next instalment and it’s set to take place at The Victoria, Dalston on 19th October. 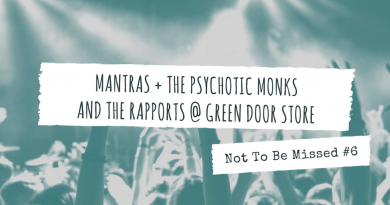 The Franklys are set to headline the evening with both the powerful Chambers and Hexmaze in support. Dance Like I’ve Got Diamonds prides themselves on providing strong female lineups at their events, and this is no different. The Franklys are a garage-rock quartet based in London and the band released their debut album ‘Are You Listening?’ earlier this year and are just about to tour across Europe this Autumn. 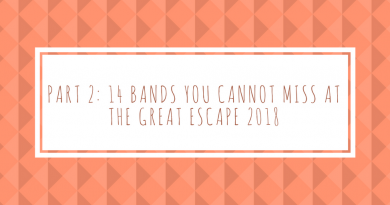 Leeds/Hull based noise rock duo Chambers who have been quickly gaining momentum over the past year are also playing on the night as well as newcomers, London based five-piece, Hexmaze. 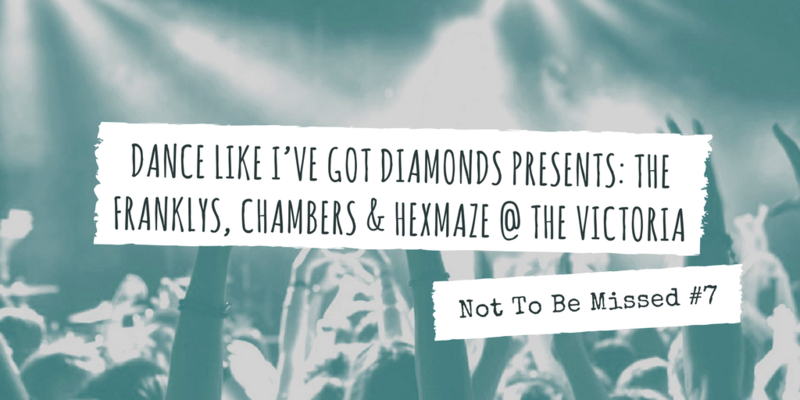 Tickets for Dance Like I’ve Got Diamonds Present: The Franklys, Chambers & Hexmaze at The Victoria, Dalston are just £5 and can be purchased here or there will be limited number of tickets on the door for £7. You can also find out more about Dance Like I’ve Got Diamonds here.